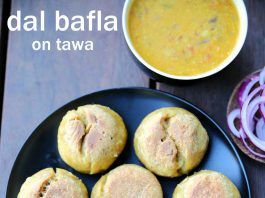 dal bafla recipe | bafla bati on tawa | how to make dal bafla with detailed photo and video recipe. a popular and healthy wheat based bread recipe from the classic rajasthani cuisine or western india cuisine. it is similar to well known rajasthani dal bati recipe and is served with lentil curry made with a combination of dal’s. 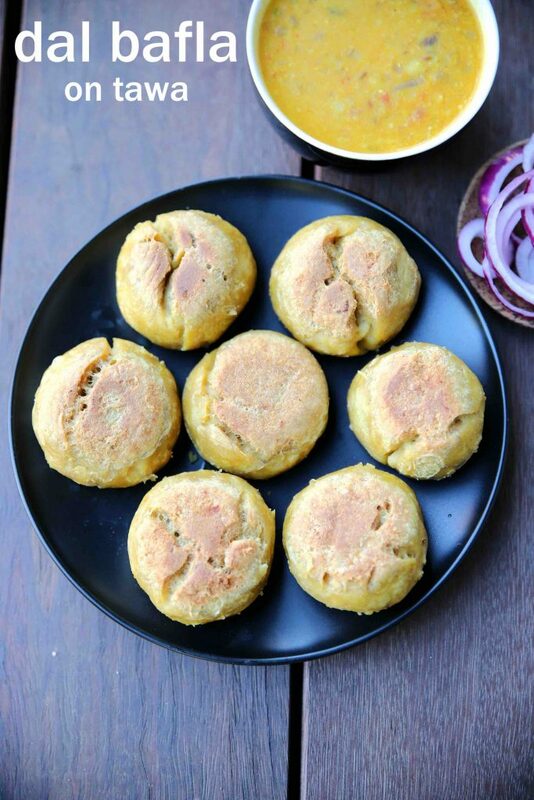 bafla is traditionally made with clay oven but in this recipe, it is made with a pan or tawa. 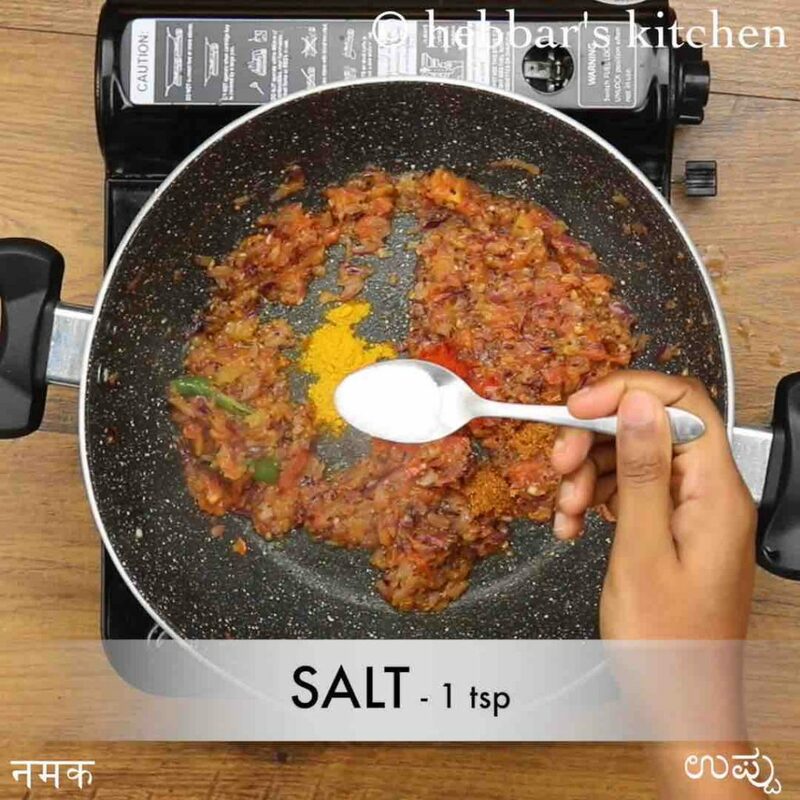 dal bafla recipe | bafla bati on tawa | how to make dal bafla with step by step photo and video recipe. indian recipes deal with myriad bread recipes which are either made with plain flour or wheat flour or combination of both. the shape and the preparation style is unique to each region and its demographics. 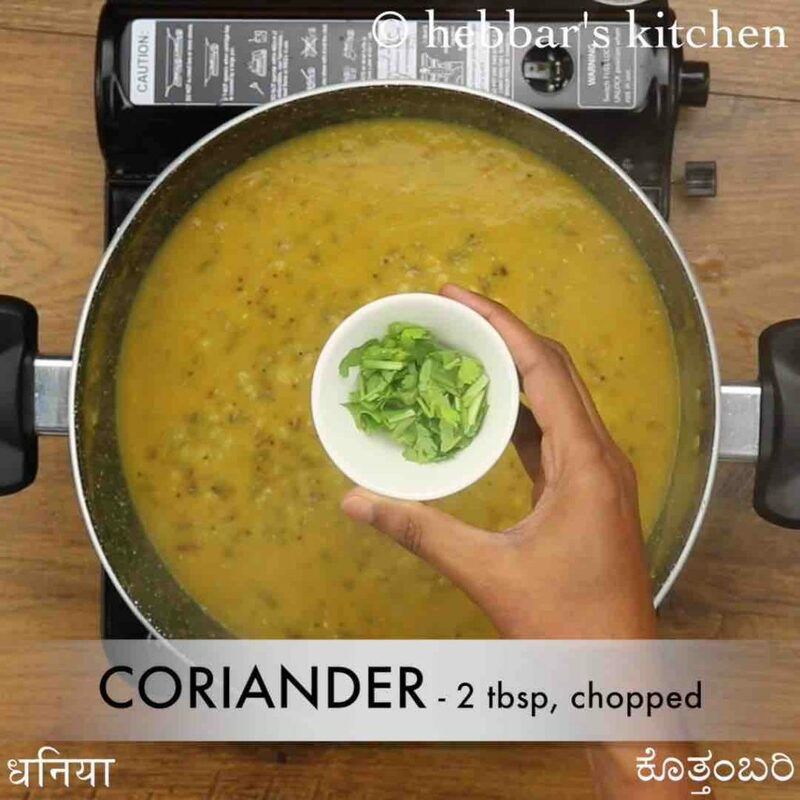 dal bafla recipe served with the dal or choice of any gravy based curry. today dal bafla recipe is considered and also much appreciated as a rajasthani cuisine, but it originated from madhya pradesh. 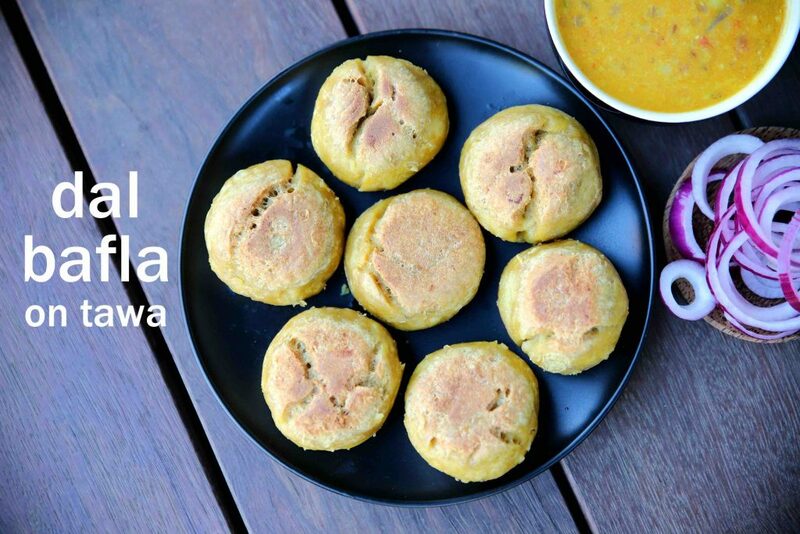 bafla baati belongs to malwa community or malwa region from the state of madhya pradesh. but due to the simplicity or perhaps due to the migrating community, bafla recipe has become more popular in rajasthan. moreover, the recipe suits more to the rajasthan demographics as it requires less use of flora and fauna. furthermore, traditionally the bafla recipe is consumed with rich and high protein mixed dal, but today it is served with choice of curries. it also tastes great when served with rajasthani yoghurt based curries. 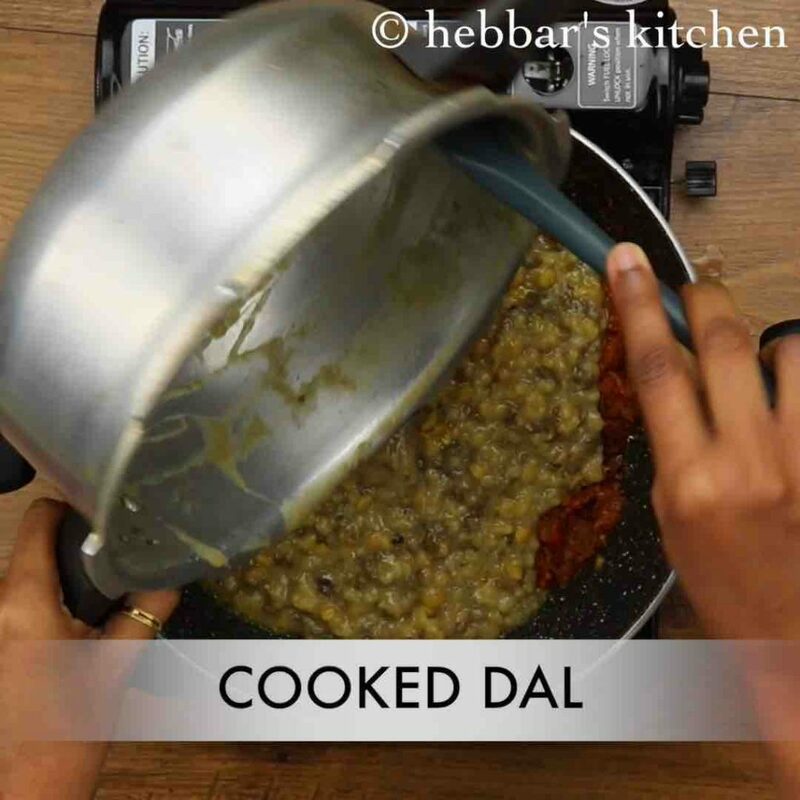 furthermore, some important and critical tips and suggestions while preparing dal bafla recipe. 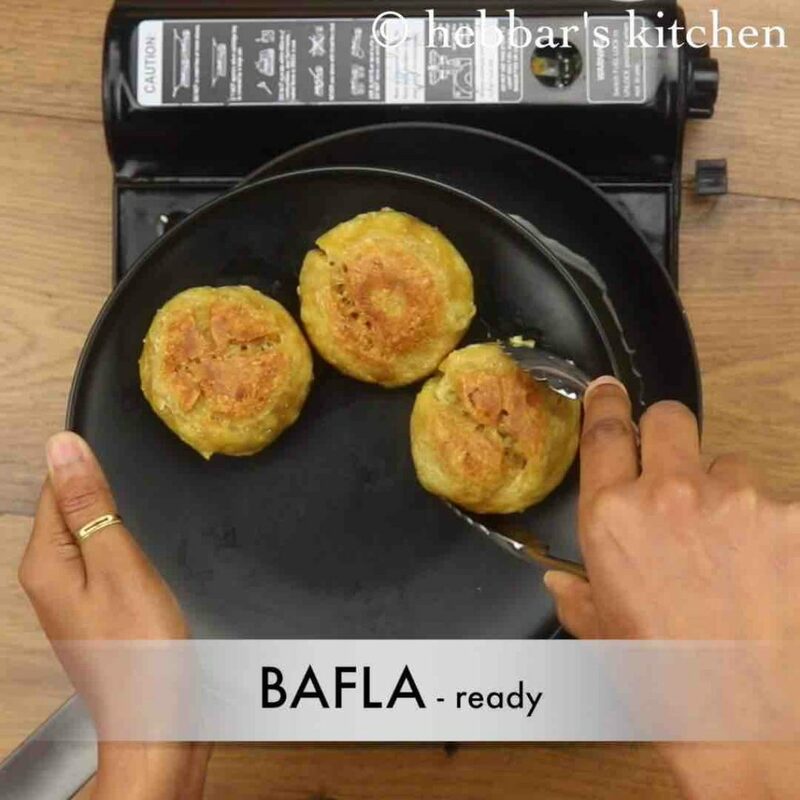 firstly, the traditional bafla recipe is always made with clay or baking oven and i would recommend the same if you have access to. 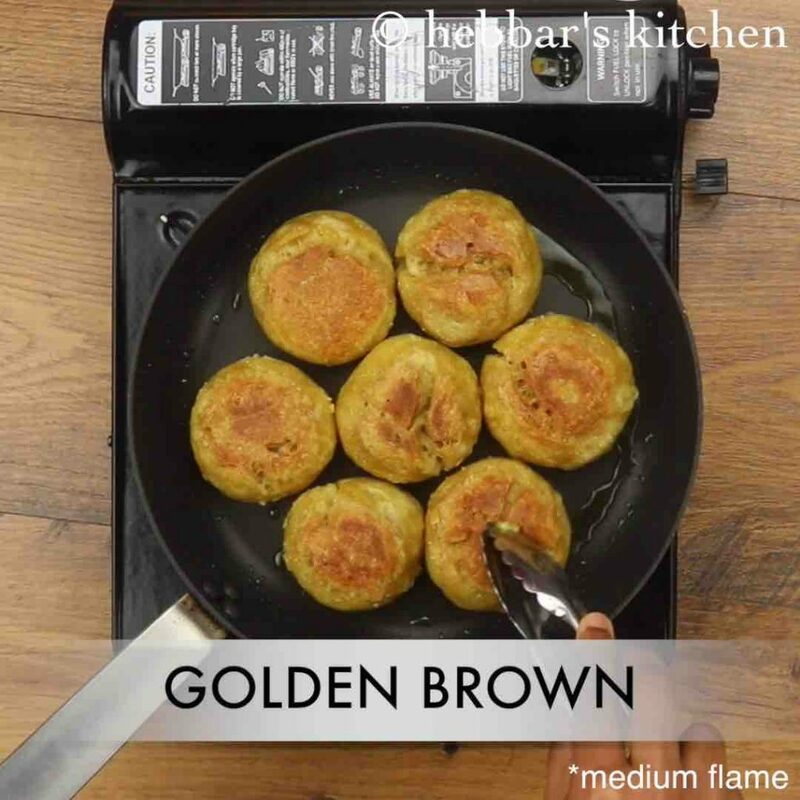 in this i have used the pan/tawa as quick and cheat recipe for those who do not have access to ovens. secondly, the bafla as such does not have any striking taste and the taste of dish comes from the topping i.e dal recipe. hence, ensure to make it chatpata or zing as compared to the traditional dal recipe. finally while serving to ensure to crumble and crush the bafla before adding dal to it. 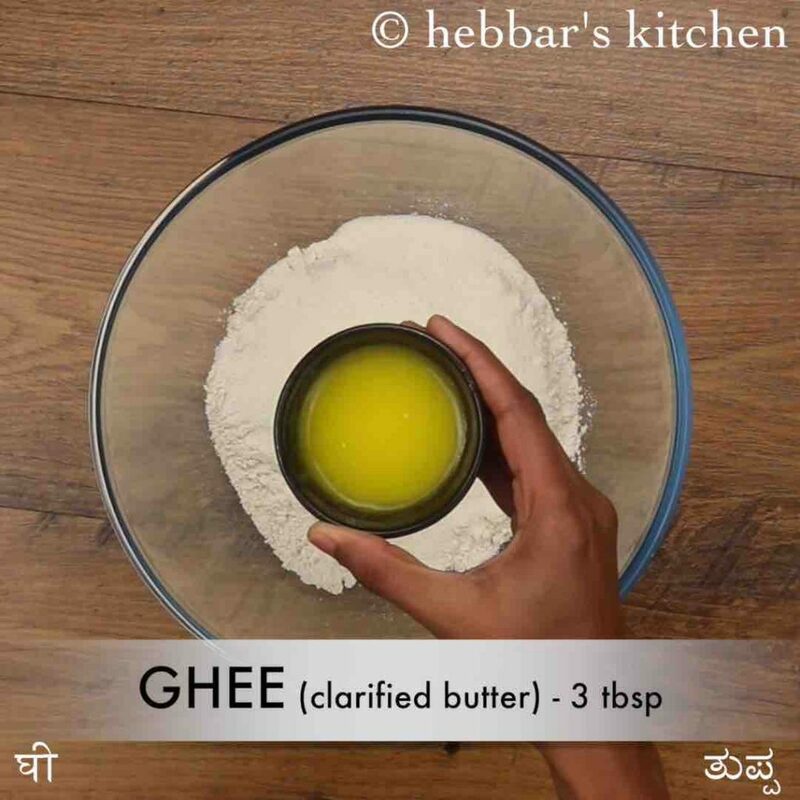 also, do not forget to add a generous amount of ghee on top it. 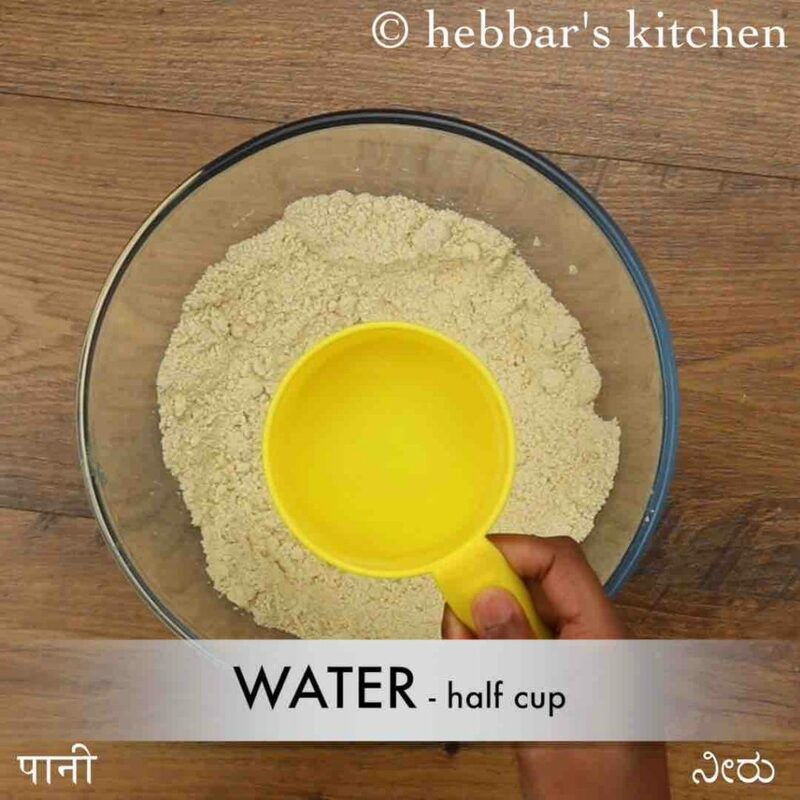 firstly, in a large mixing bowl take 1¾ cup wheat flour and ¼ cup rava. 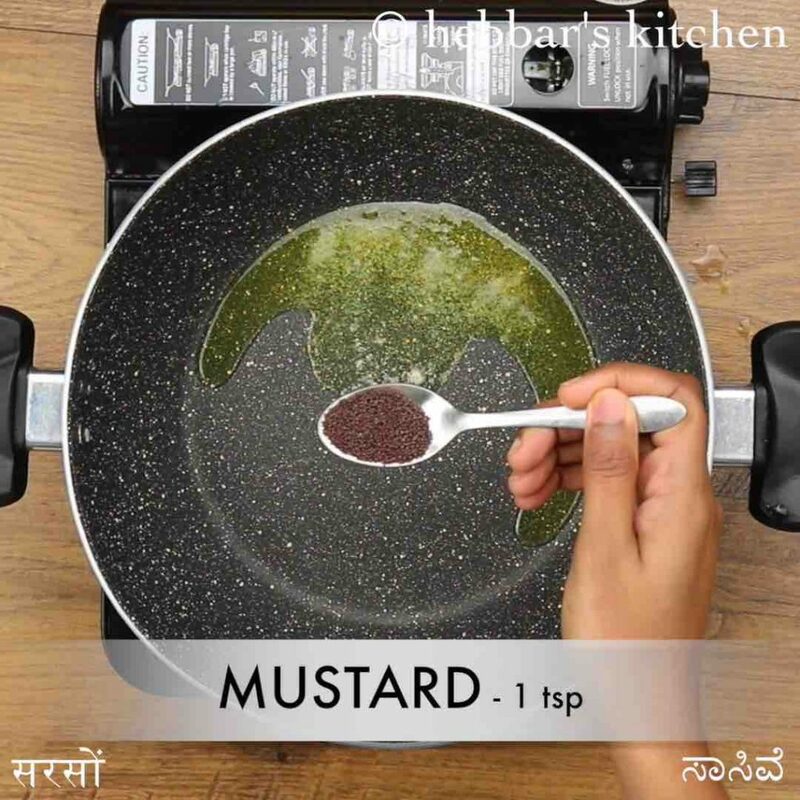 also add 3 tbsp ghee, ¼ tsp turmeric, ¼ tsp ajwain, ¼ tsp baking soda and ½ tsp salt. 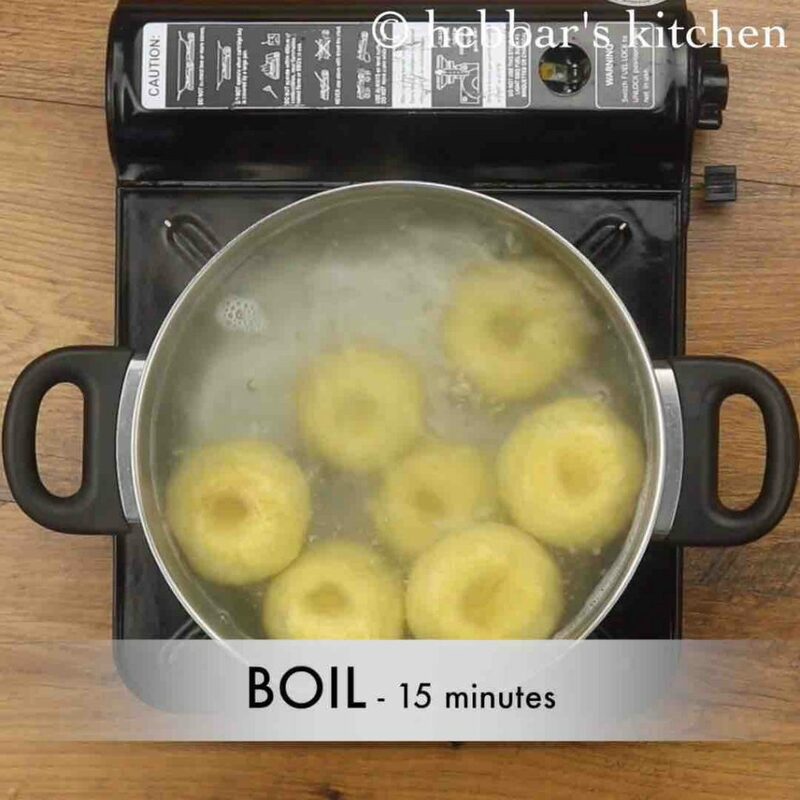 boil for 15 minutes, without disturbing. drain off the bafla (boiled wheat dough) into a plate. now in a tawa heat 2 to 3 tbsp off ghee and roast bafla until it turns golden brown. finally, bafla is ready to be enjoyed with rajasthani dal. crumble and mix well making sure the dough is moist. need to hold the shape when pressed with a fist. 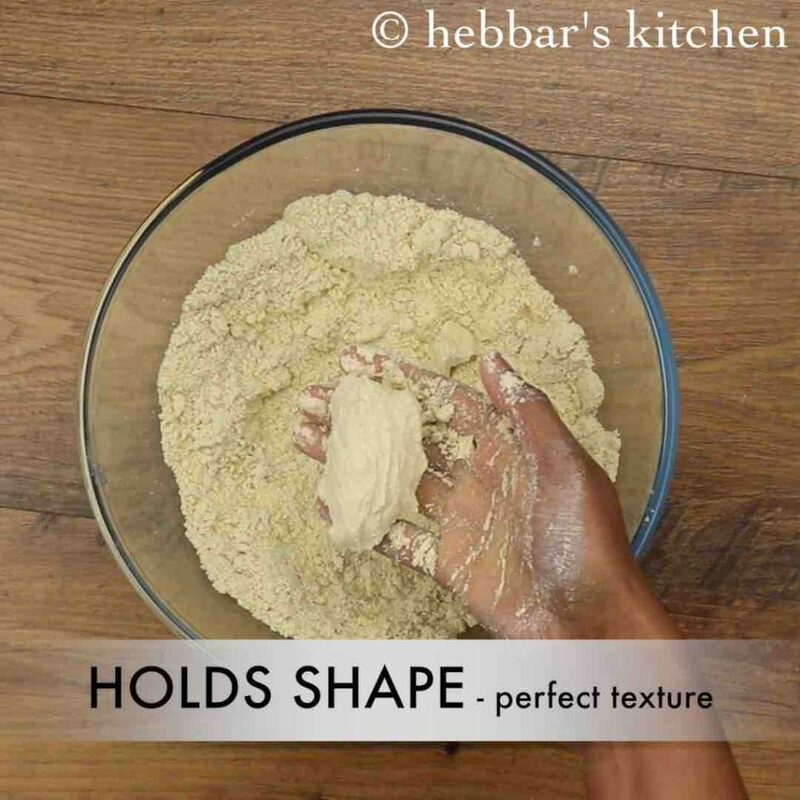 knead to a semi-stiff dough as prepared for poori or baati. 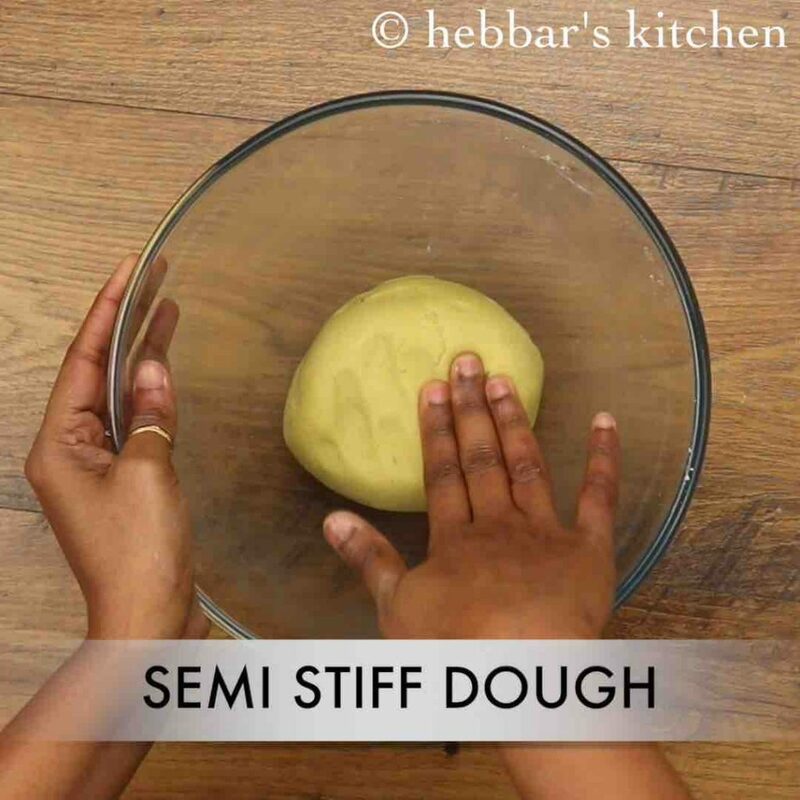 now pinch a small ball sized dough and roll. 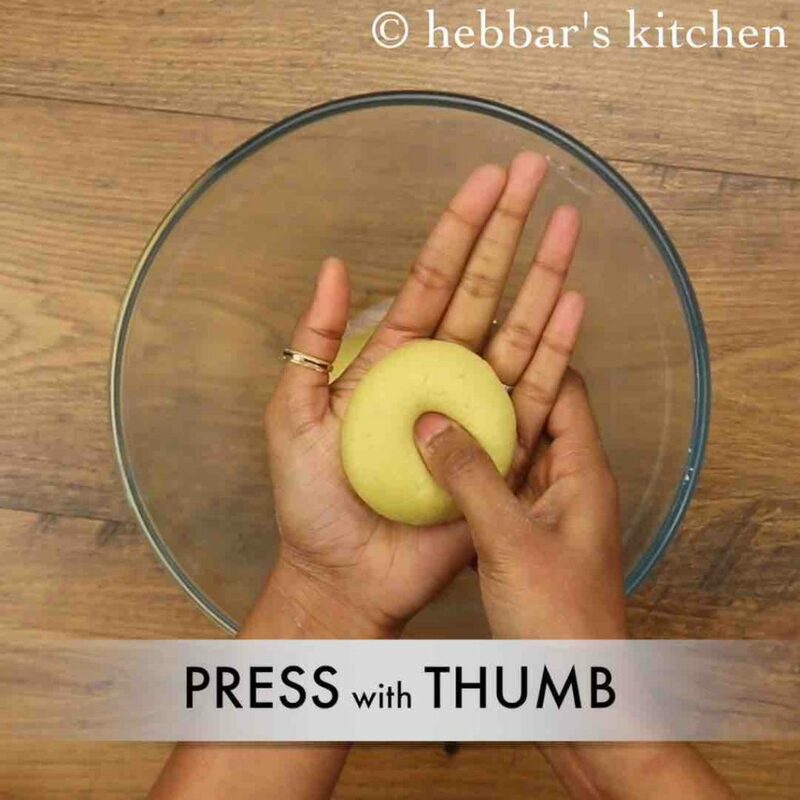 press with a thumb and make an impression. 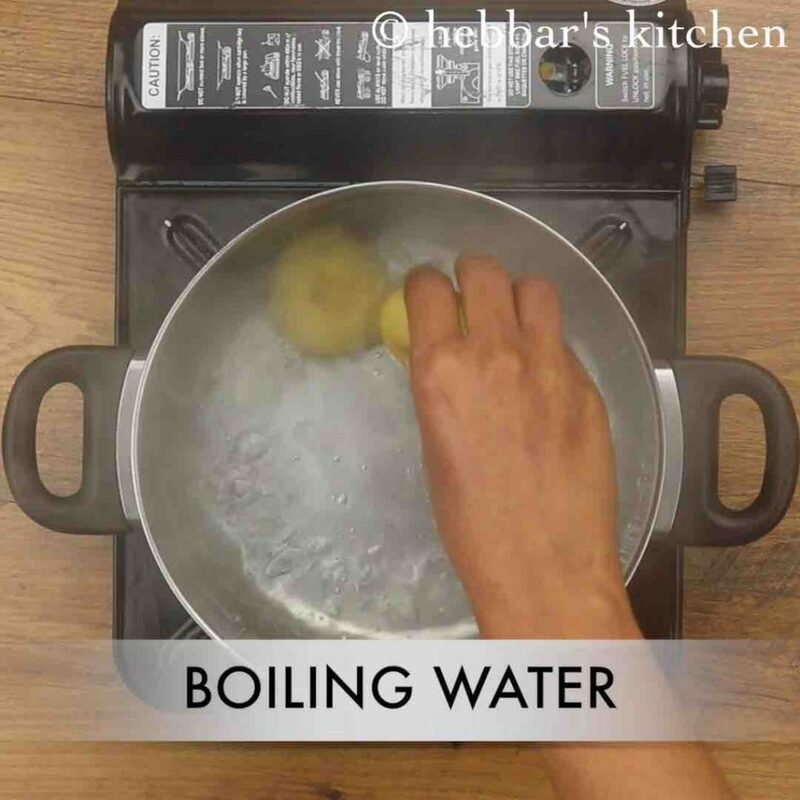 once the water comes to a boil, drop in the prepared wheat dough. 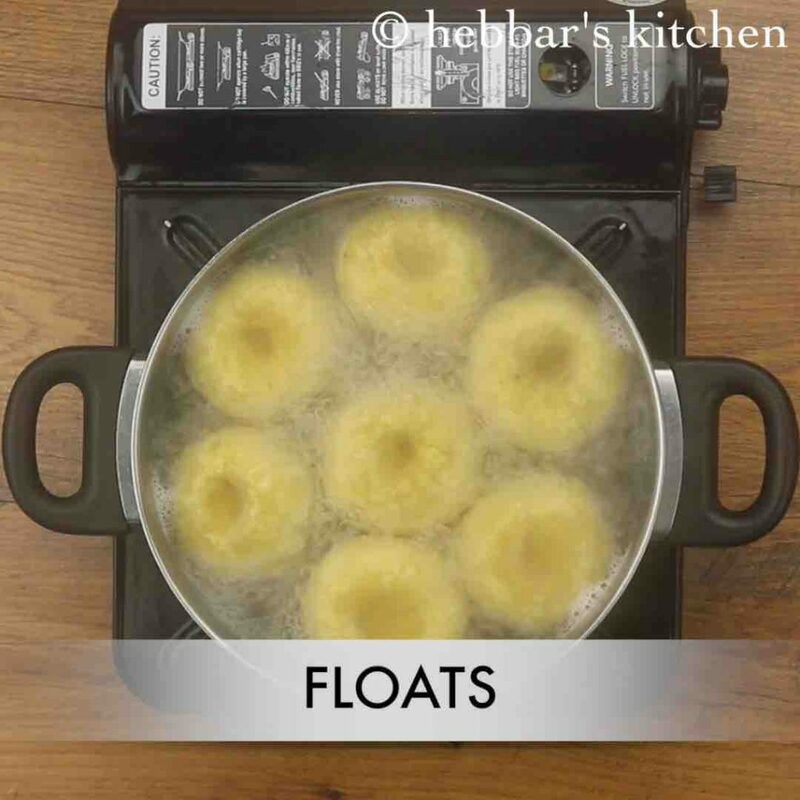 once the wheat dough is cooked, it starts to float. 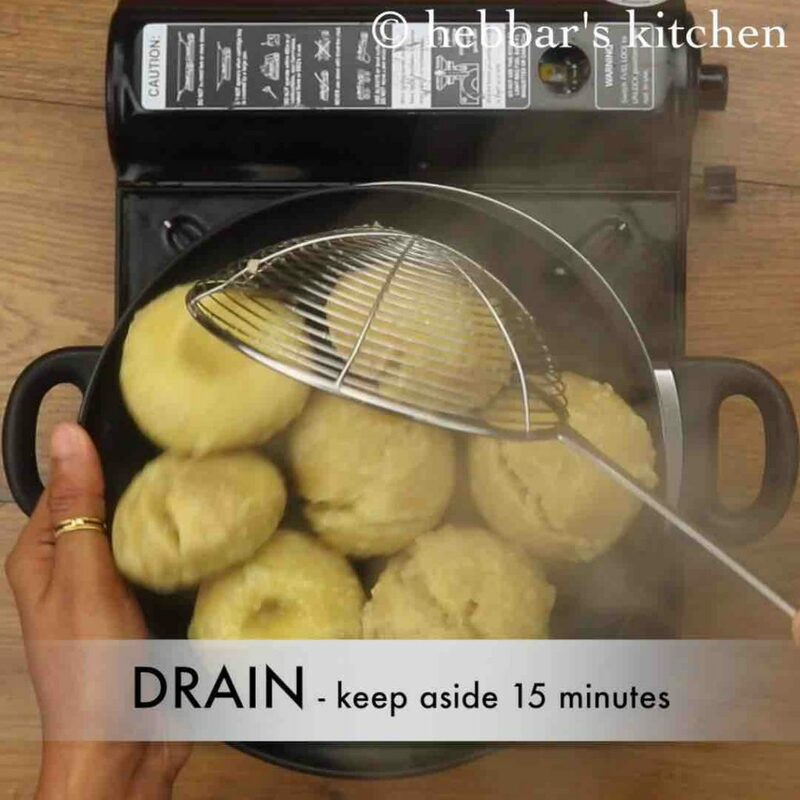 drain off the bafla (boiled wheat dough) into a plate draining off the water completely. 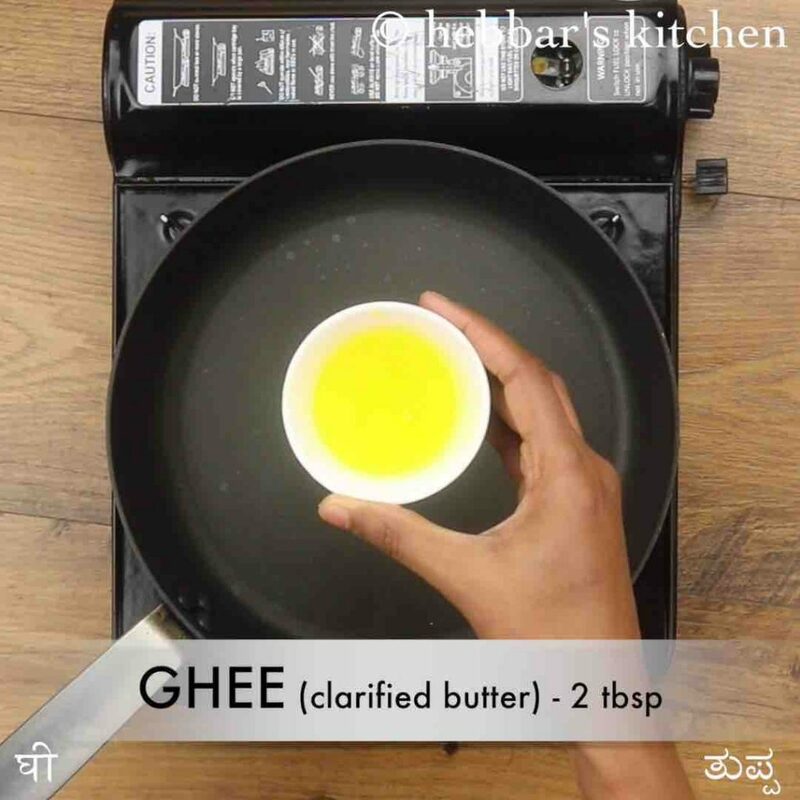 now in a tawa heat 2 to 3 tbsp off ghee. or bake in preheated oven (or in baati oven) at 180 degree celcius for 30 minutes, flipping in between. place the boiled bafla over ghee. 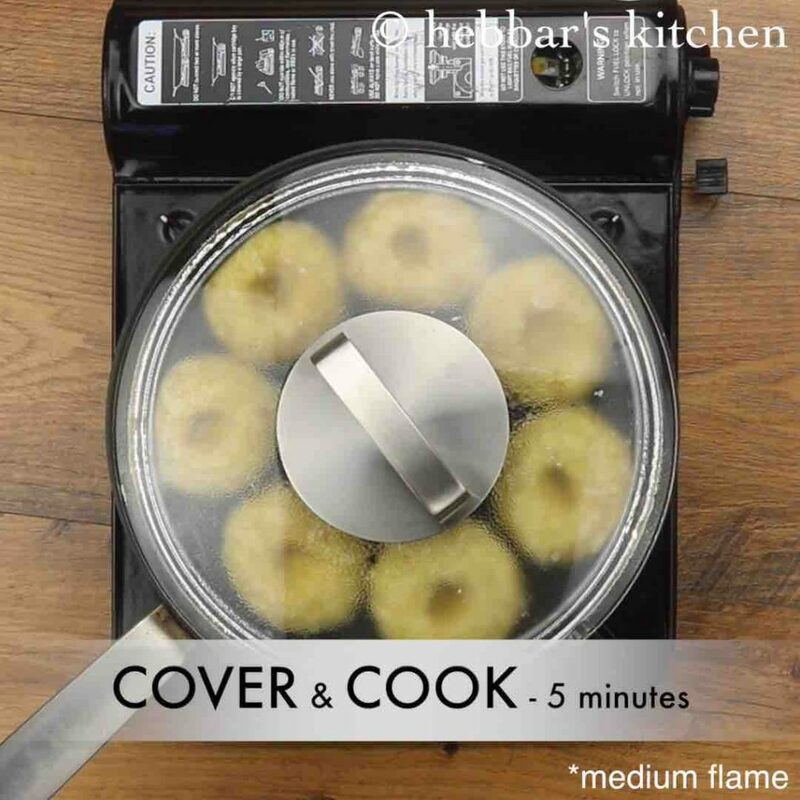 cover and cook on medium flame for 5 minutes on both sides. roast on all sides until bafla turns golden brown. 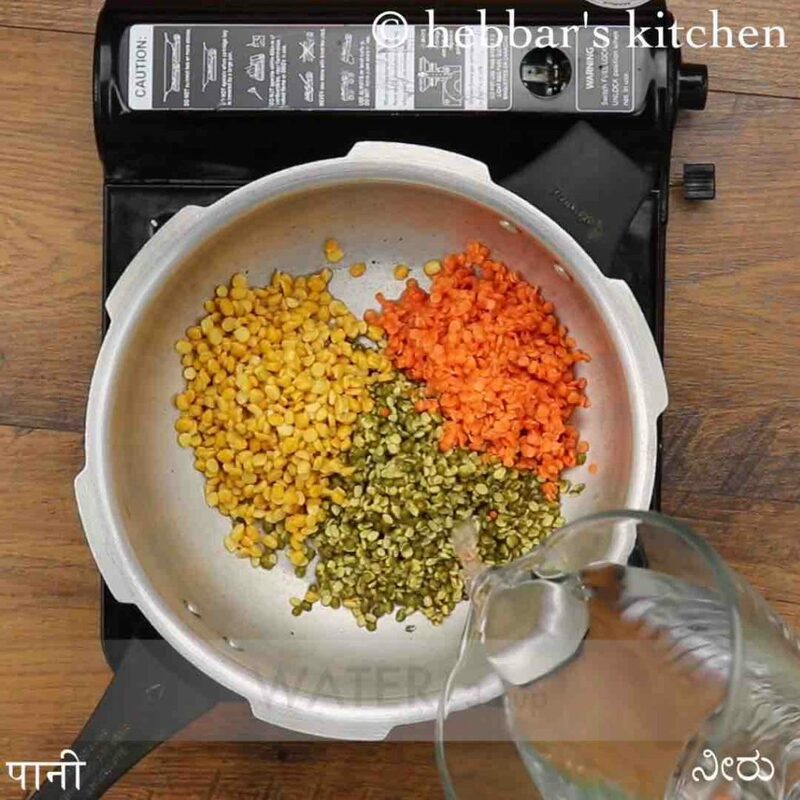 firstly, in a pressure cooker take ½ cup moong dal, ¼ cup masoor dal and ¼ cup soaked chana dal. 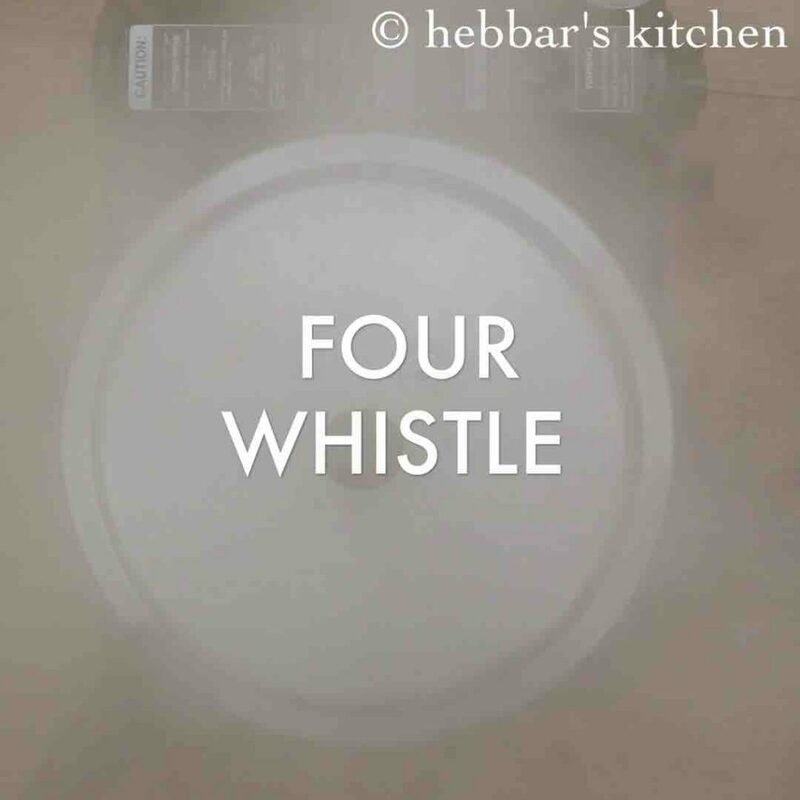 pressure cook for 4-5 whistles adding 1 tsp ghee and 3 cups water. 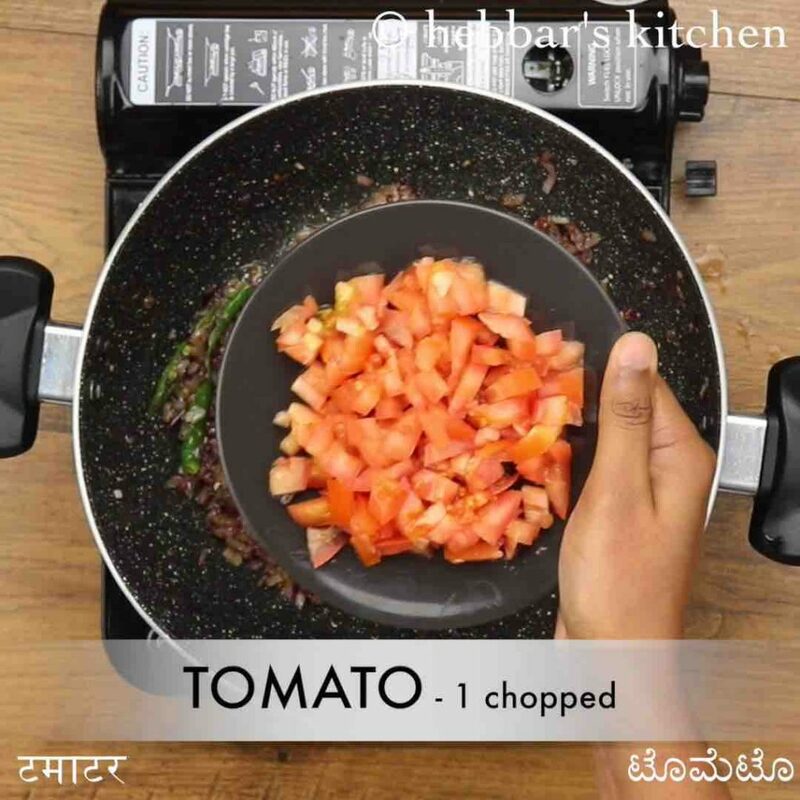 further, add 1 tomato and saute well. 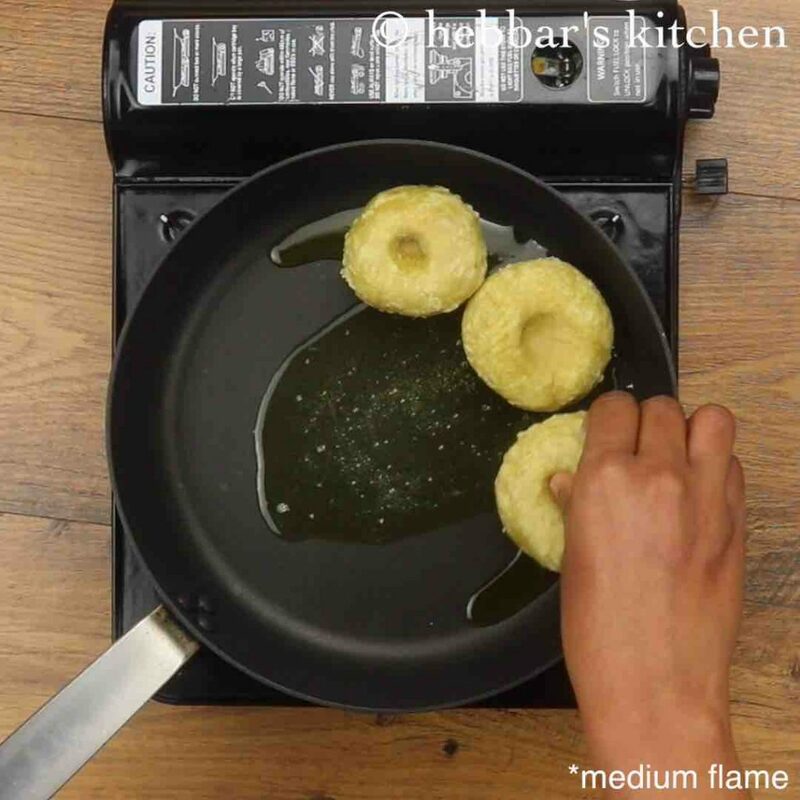 additionally, add ¼ tsp turmeric, ½ tsp chilli powder, ¼ tsp garam masala and 1 tsp salt. saute on low flame. furthermore, add in prepared cooked dal, 1 cup water and mix. 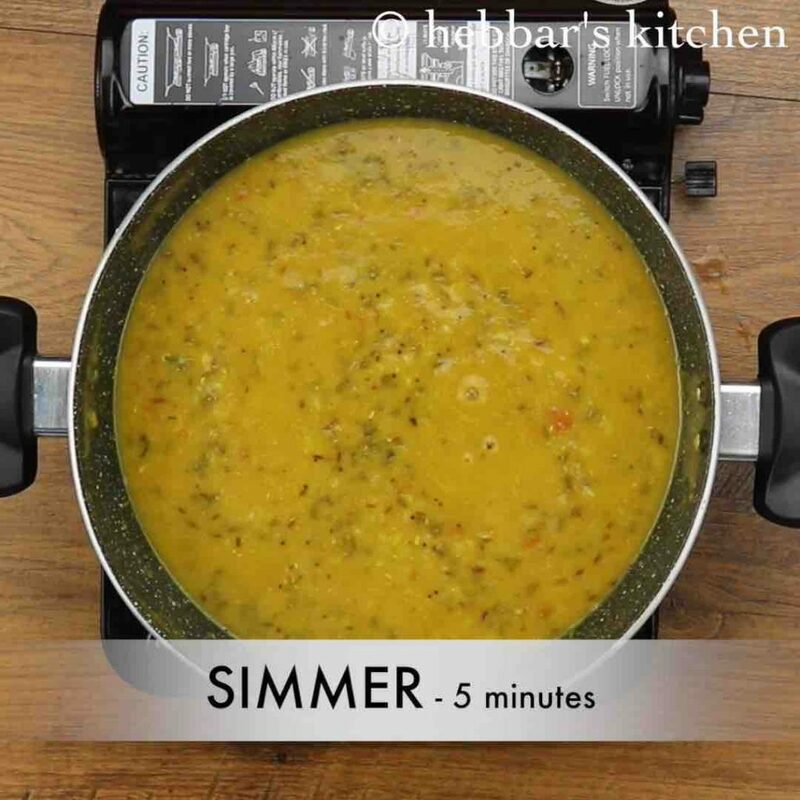 simmer and boil for 5 minutes or until dal absorbs masala. crush few bafla into pieces, so that you can enjoy with dal. 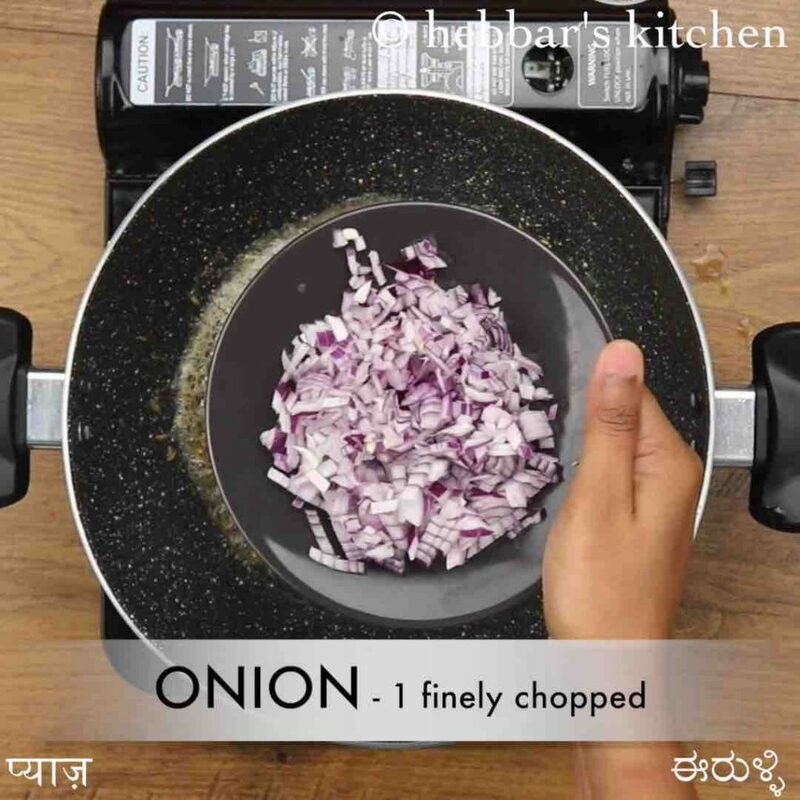 finally, serve dal bafla along with ghee, slices of onion and chilli. 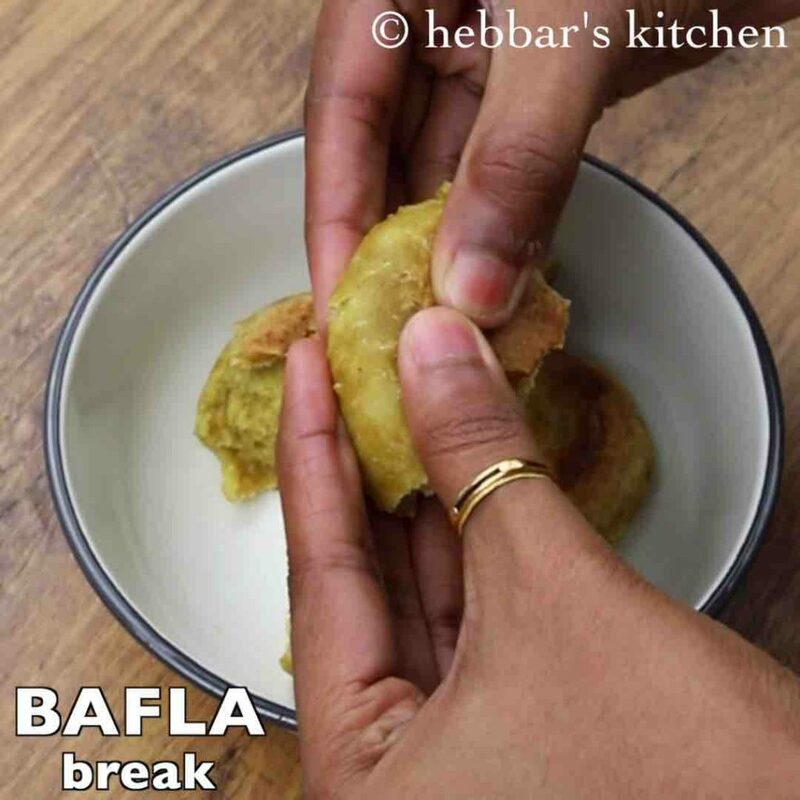 firstly, adding ghee to bafla is very important, else bafla may end up hard. also, you can cook bafla in oven / cooker or even tandoor. additionally, you can serve panchmel dal for a better combination. finally, rajastani dal bafla recipe tastes great when prepared with fresh homemade ghee.